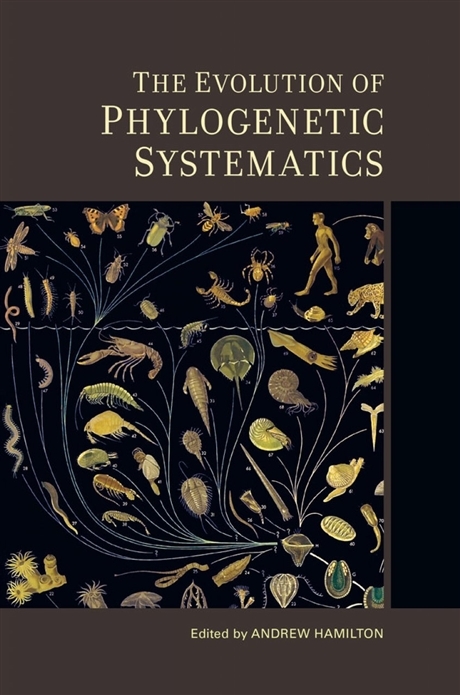 The Evolution of Phylogenetic Systematics aims to make sense of the rise of phylogenetic systematics – its methods, its objects of study, and its theoretical foundations – with contributions from historians, philosophers, and biologists. 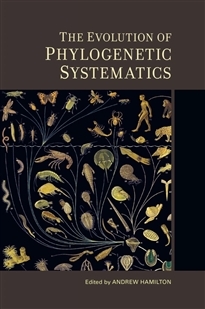 The Evolution of Phylogenetic Systematics articulates an intellectual agenda for the study of systematics and taxonomy in a way that connects classification with larger historical themes in the biological sciences, including morphology, experimental and observational approaches, evolution, biogeography, debates over form and function, character transformation, development, and biodiversity. It aims to provide frameworks for answering the question: how did systematics become phylogenetic?